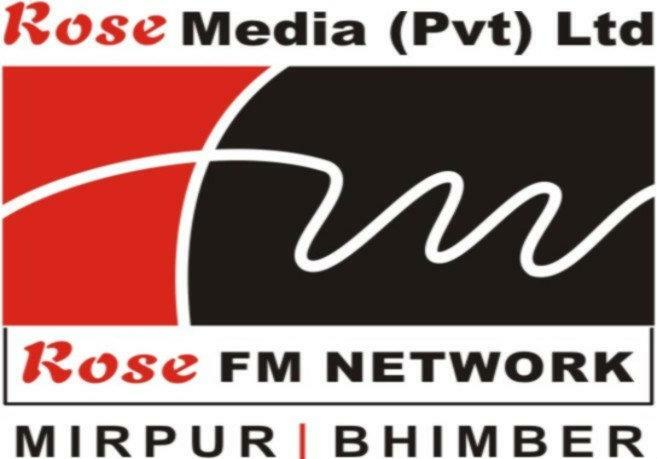 Zindagi News is one of the most famous online radio station on the Pakistan. 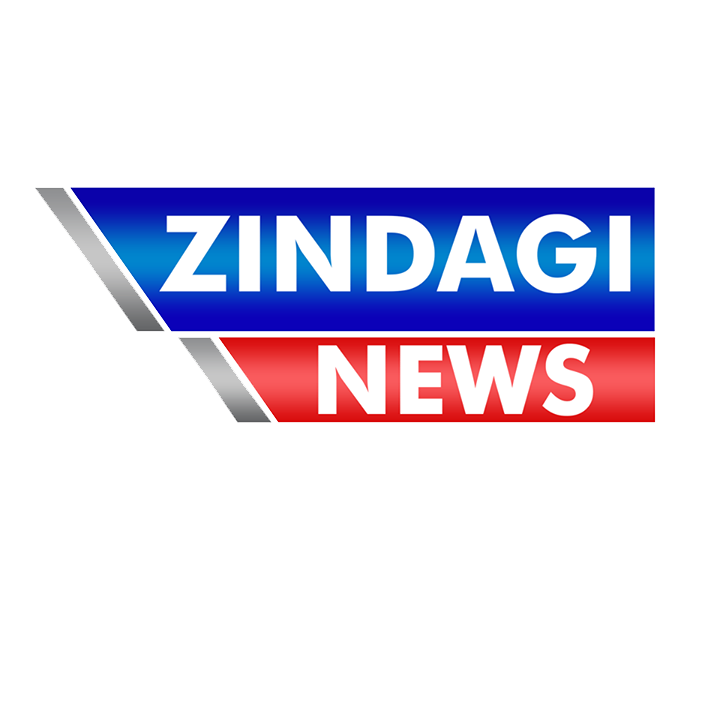 Zindagi News is a news format radio station broadcasting from Karachi, Pakistan. 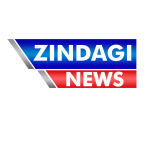 Zindagi News provides latest updated news and quickest possible news in all fields objectively of Pakistan and abroad countries. 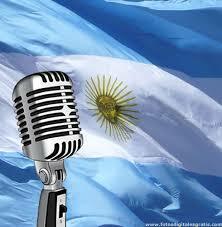 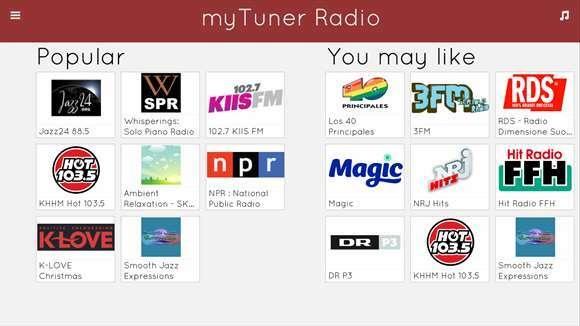 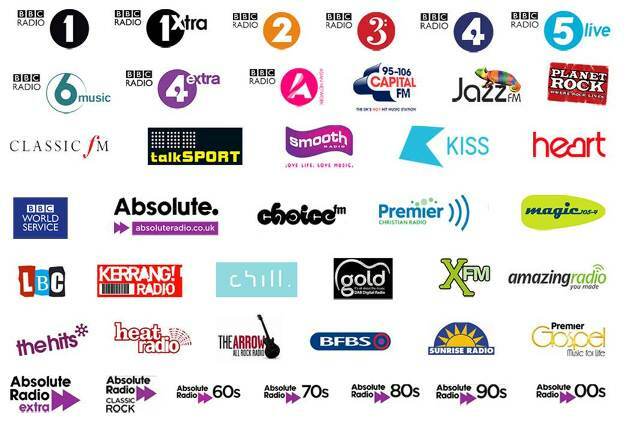 Besides, it also airs various types of musics genres like Bollywood Hits for the listeners.